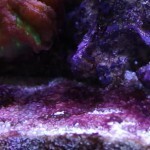 LED Lighting has become very popular in the marine aquarium. 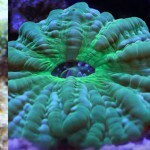 The best LED lights for growing coral have higher wattage and improved functionality over cheaper LED fixtures. 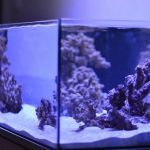 LED technology improved significantly over the last decade, 2017 has some great LED options for the coral hobbyist. 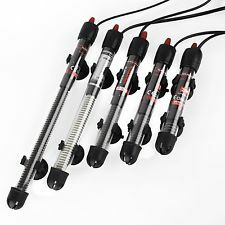 An aquarium heater is necessary for keeping almost any tropical fish. It is becoming a popular practice to use two aquarium heaters rather than just one. 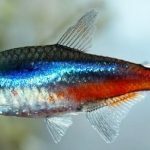 There are many species of marine and freshwater fish that live in warmer climates of the world. 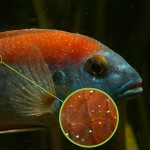 The Amazon and the Great Barrier Reef are two locations in which the water temperature rarely falls below 25 degrees. 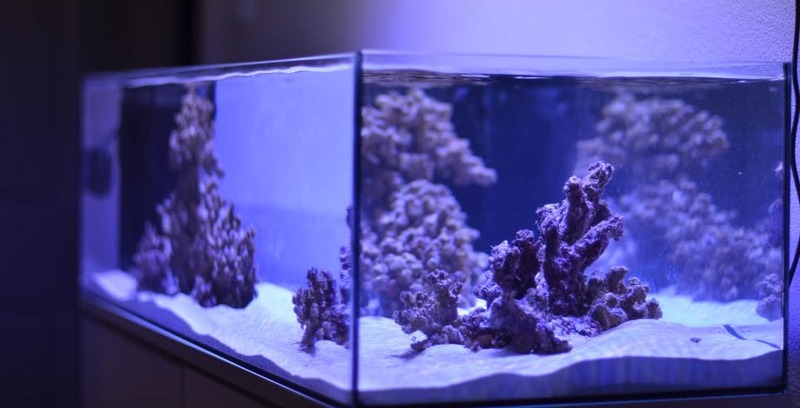 Aquarium heaters replicate these environments. However, using a single heater is never recommended. 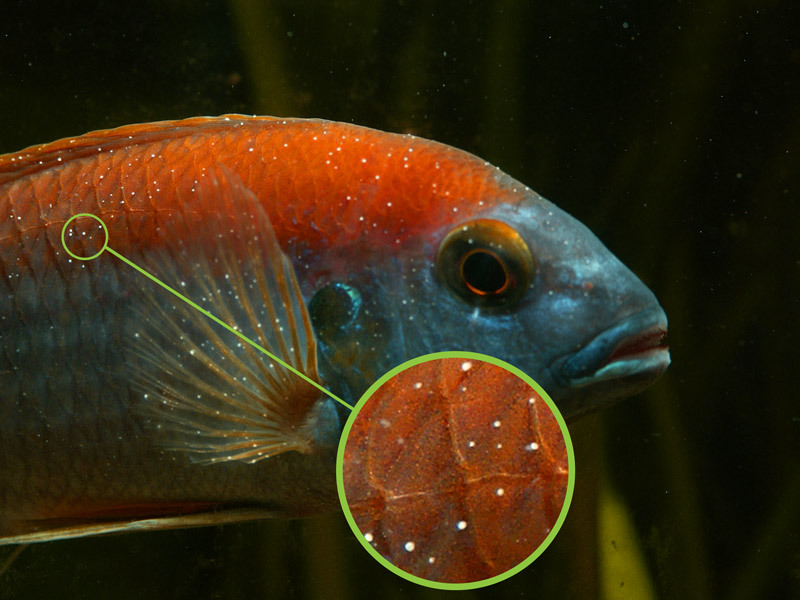 Using two heaters in the aquarium have a number of advantages.